BRONX, N.Y. – Call it a New York City derby of area women’s soccer. 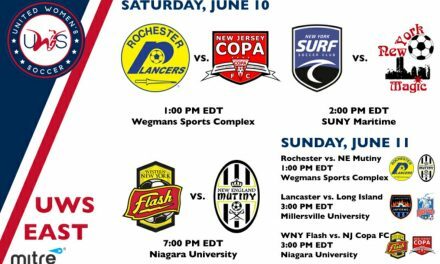 New York Surf Soccer Club (2-1-1, 7 points) hosts the New York Magic (0-2-1, 1 ) at Reinhart Field on the campus of SUNY Maritime College Saturday at 2 p.m.
NY Surf played back-to-back days last weekend, handing the New England Mutiny (3-1-0, 9) its lone defeat of the United Women’s Soccer season Saturday night at Reinhart Field, 4-2. The team had a quick turnaround in playing the Lancaster Inferno (2-2-0, 6) in Pennsylvania less than 24 hours later, falling in a tightly contested 2-1 fixture. 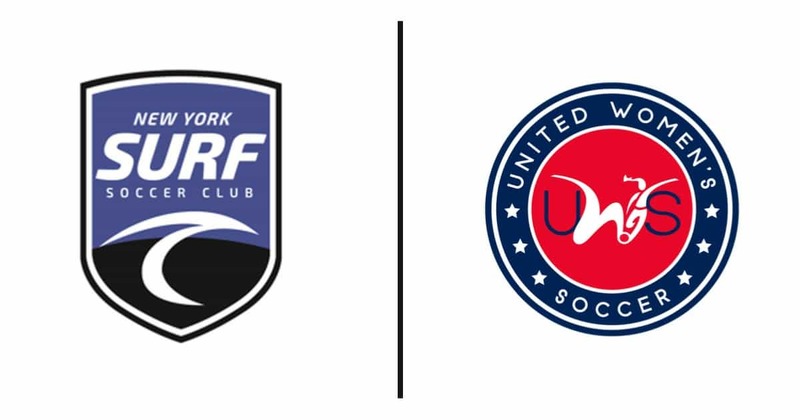 Saturday afternoon marks the first meeting between NY Surf and the Magic, a women’s soccer franchise with more than 20 years of history. After this weekend, NY Surf will find itself at the midway point of its first UWS season in UWS. 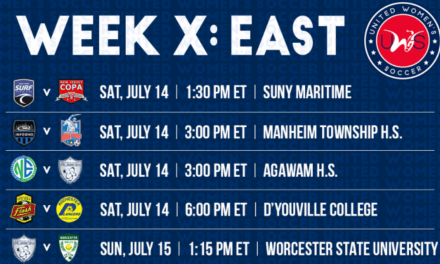 The East Conference is quite competitive this year, particularly at the top of the table, and NY Surf trails the unbeaten Long Island Rough Riders (10). NY Surf has been very diversified this season in terms of offensive production, with six players having scored goals for the team already. Leading the attack are forwards Furtuna Velaj and Erica Murphy, who have both registered a pair of goals. Saturday’s match-up is the beginning of a three-game road stretch for the Magic. 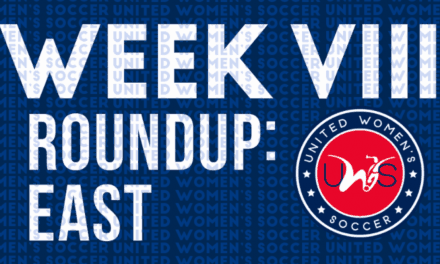 After drawing with the Rochester Lancers on UWS opening weekend, they have come out on the wrong side of two hard-fought results with the Lancaster Inferno and New England Mutiny.